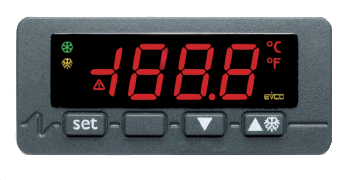 digital input.Serial port (optional) allows the device in sitsemu monitoring (via TTL data exchange protocol MODBUS) or connect key programming EVKEY. 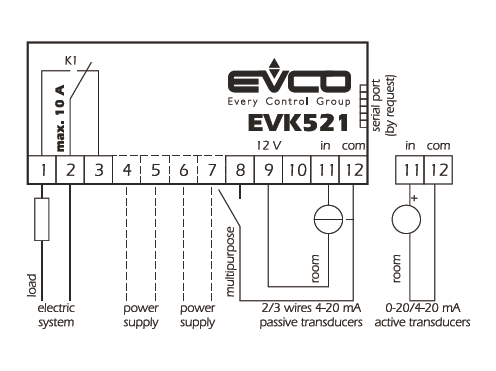 Power supply: 230 VAC or 115 VAC;12-24VAC/DC or 12 VAC/DC; 50/60 Hz. Digital input:multifunctional for NO/NC contact.